Late morning on one of the beaches of Agii Apostoli near Chania. This beach seems to be favoured by the locals. 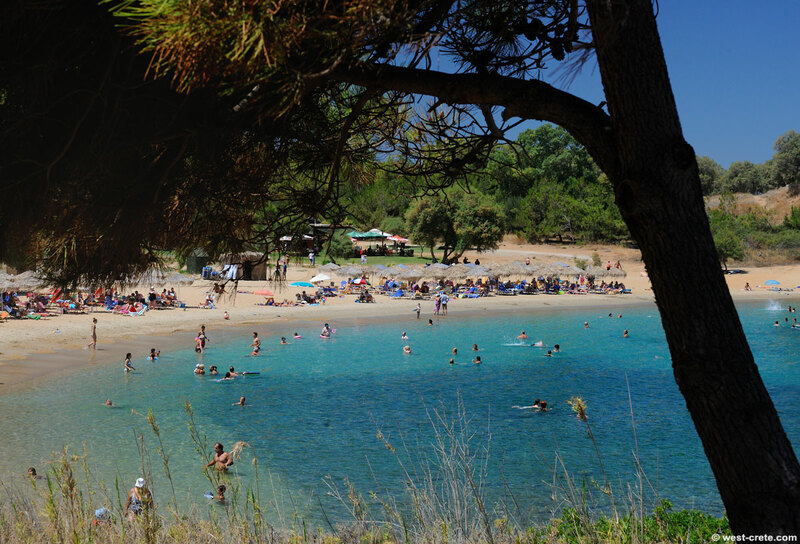 Foreign tourists tend to go to the nearby beach of Chrissi Akti.